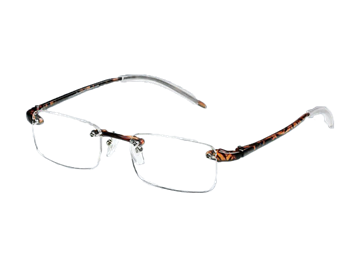 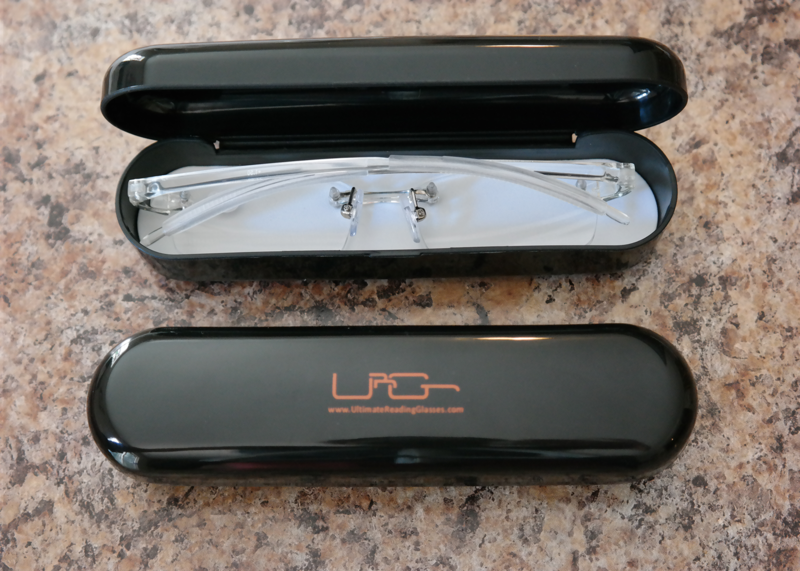 ∗ EXTRA Protection For Your Reading Glasses. 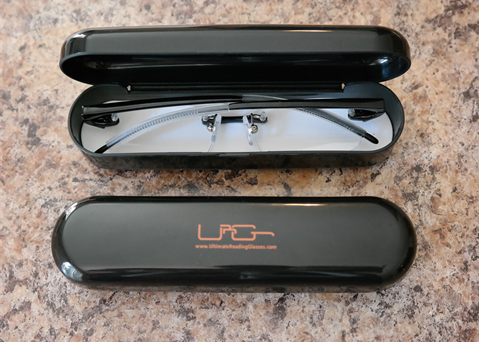 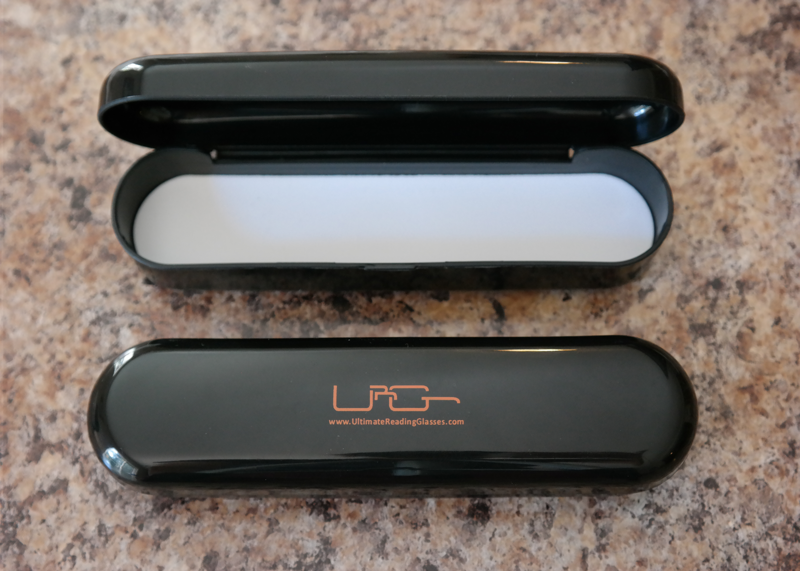 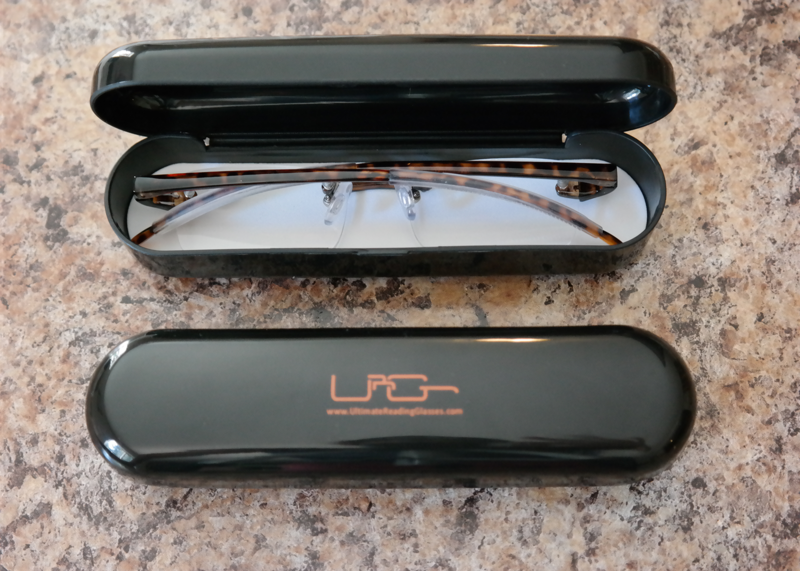 ∗ Our hard case fits the Ultimate Reading Glasses perfectly. 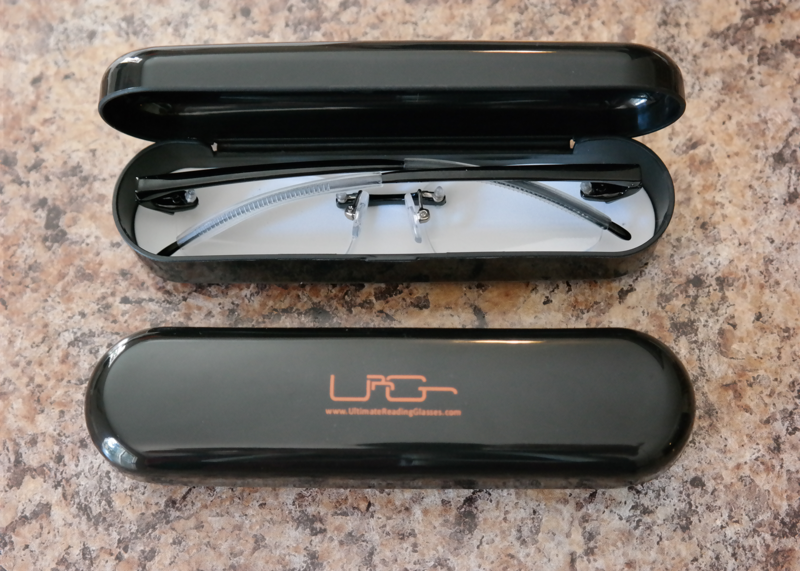 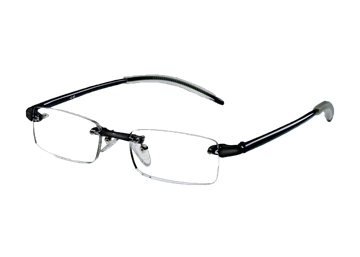 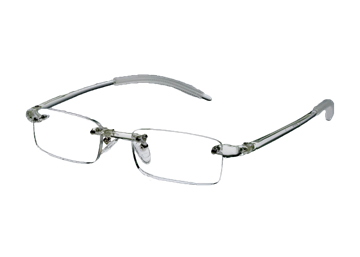 Great for at home use, in the car, in the office, in the shop, in the boat, anywhere you use your reading glasses.